What!?! 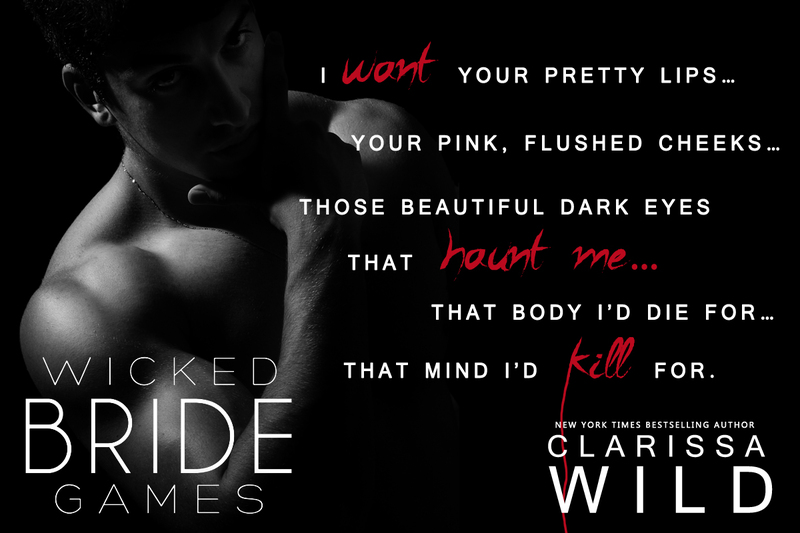 A new dark romance by Clarissa Wild...heck yeah I will totally review it! If you've never read on of her books then you are in for a real treat with this one. I was left wondering what it says about me that I loved every minute of this book...the dark, the twisted and the f*cked up stuff that happens. I assure you that you will feel the same way. The push and pull between male and female in this book is right up my alley...as a former man-hater I love reading stories where the women outsmart the men and that is what this book is all about. 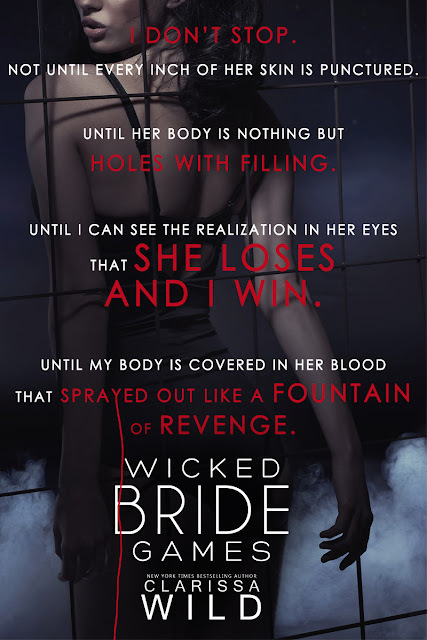 Naomi is cold hearted, calculating and a very shrewd woman who will do whatever it takes to win. Max has truly met his match and it is amazing to see how both their brains work while trying to meet a common goal. Then there is the 8 other women that all have their eyes set on winning as well. Who can you trust and how much is too much interaction and information to share with the other women. This book takes you through many twists and turns that you will find yourself asking...good God! I did not see that one coming. Just wait till you get to the end and your jaw drops.